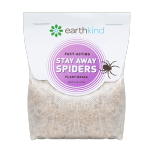 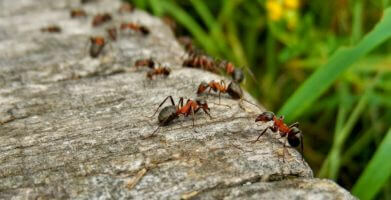 Earthkind believes in a kinder, no-kill approach to home pest control that helps to preserve the environment. 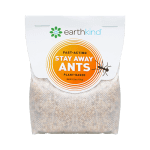 Invertebrates like bees, ants, and spiders play a major role in our ecosystem, and in the last 35 years we have seen a 45 percent decrease worldwide in their populations. 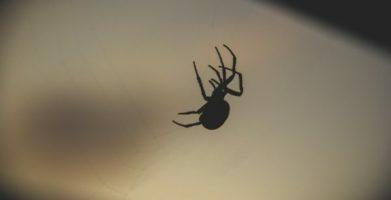 Although climate change has contributed to this decrease, so have the toxic chemicals found in many household pesticides. 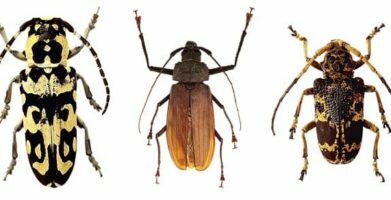 According to an Oct. 15 Washington Post story, the abundance of invertebrates such as beetles and bees had decreased worldwide by 45 percent. 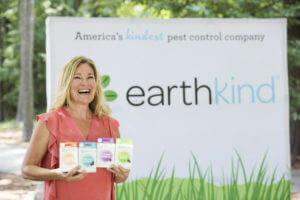 Climate change is to blame for the declines, said EarthKind founder Kari Warberg Block. 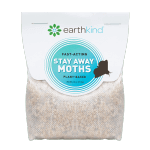 string(80) "EarthKind Offers Plant-Based Pest Repellents Aimed At “All Harmony, No Harm”"